If you’re planning to grow something unusual and exotic, try one of these SUPER HEALTHY root vegetables and herbs for containers! Turmeric is not just a food coloring spice or a medicinal herb. It’s a superfood! It’s obtained from the underground tubers or rhizomes. 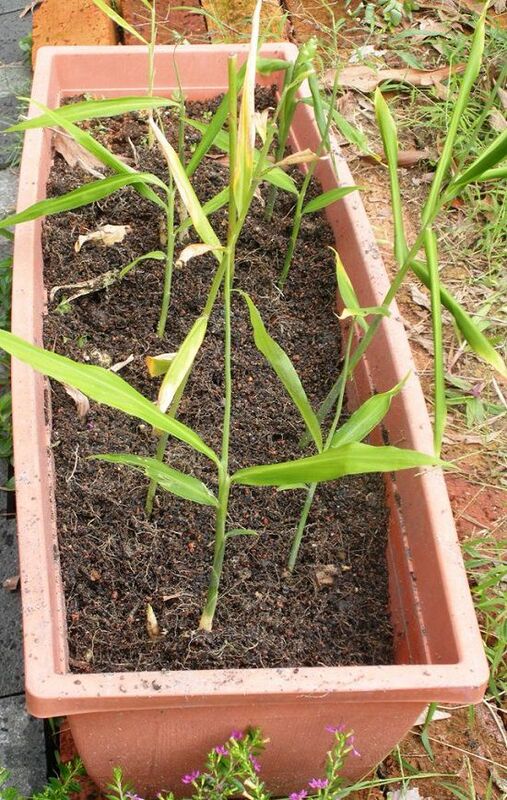 If finding real turmeric is a problem, growing turmeric in pots can be your option. Growing turmeric is easy to moderately difficult, depending mostly on the climate. It grows best in the warm climate. Grow it from rhizome, like a ginger plant or find readily available turmeric plants in the nursery. You’ll need a medium-sized pot, in which you can grow at least 2 plants. Use light and loamy soil, water the plants regularly to maintain the moisture level and feed them with half strength all-purpose liquid fertilizer twice a month. To learn more read our Turmeric Growing Guide here! If you consider white colored food nutritionless, parsnip can change your mind. This carrot lookalike root vegetable is full of micro and macronutrients and has a sweet and earthy flavor. You can eat it cooked or raw (internet is full of parsnip recipes). 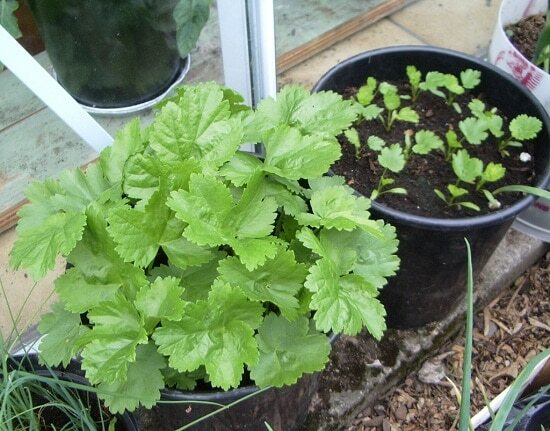 Growing parsnip in pots is not very difficult, but container gardeners avoid this root vegetable because of its requirement of large container and time it takes for the harvest. To grow, choose deep planters, at least 24 inches deep and half wide. You can grow 2-3 plants in such a planter or experiment with the spacing. Keep your container parsnips in full sun and water often to keep the soil slightly moist, use all-purpose fertilizer or compost to feed it. Beetroot earned its reputation of superfood due to its amazing nutritional benefits. You can add both the roots and greens to your regular diet. If you’ve grown carrots and radishes previously, you’ll find growing beetroot in a container super easy! 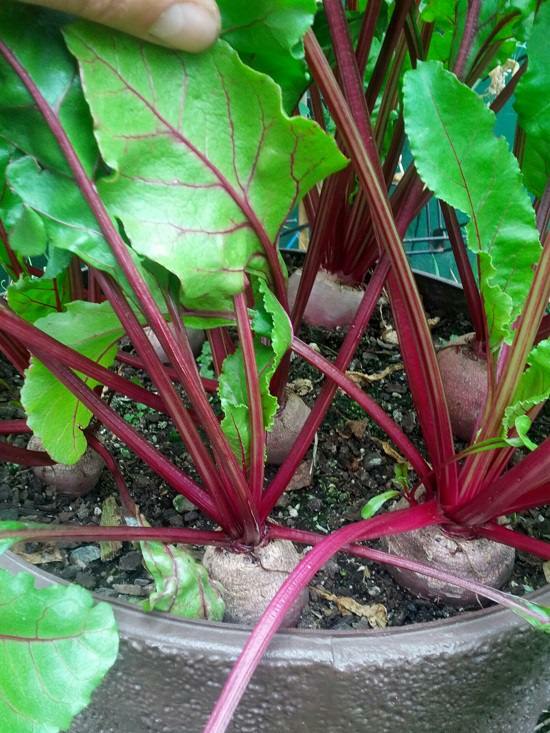 Even if you’re a beginner, you can grow beets in pots successfully. 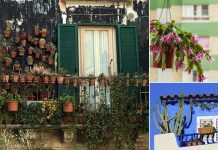 Find 10-12 inches deep pots with sufficient drainage holes and place the pots in a space that receives full to part sun. The soil you use must be loamy and penetrable, and watering must be regular to maintain the slight moisture. You’ll be able to harvest your beetroots in 6-8 weeks after planting, during this time, keep harvesting the beet greens. Learn everything about growing beets here in this detailed guide! Peanut, which is also called groundnut is not a nut but a legume and opposed to how other legumes grow; it grows underground. It contains many trace elements like copper, zinc, manganese and vitamin B and is very nutritious. Check out 13 best peanut recipes at Craftsy! 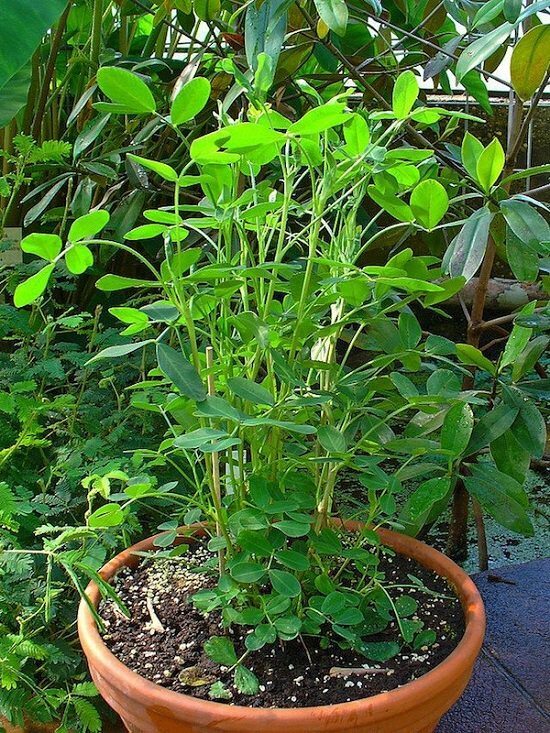 To grow groundnuts in pots, you’ll need warmth and humidity. Also note, this exotic plant requires 100 frost-free days to mature, so adjust your planting time according to it. Choose a medium-sized pot that is 1 feet deep and wide similarly. You can grow 3 plants in such a pot. 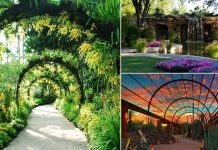 There are a few other growing requirements and care tips, which you must check out here! Ginger is a warm climate spice or herb, like garlic or turmeric, it’s termed as a superfood and has anti-inflammatory and antibiotic properties. It’s ability to expedite the digestion power is also well-known. Growing ginger in a pot is an excellent idea if you don’t have a gardening space or you’re living in a cool climate. To propagate, find fresh ginger rhizomes with growth buds. Soak them in water overnight and plant them afterward with the buds facing upward. The plants will emerge in a couple of weeks. Remember to use sandy-loamy soil and keep the plants in part sun. 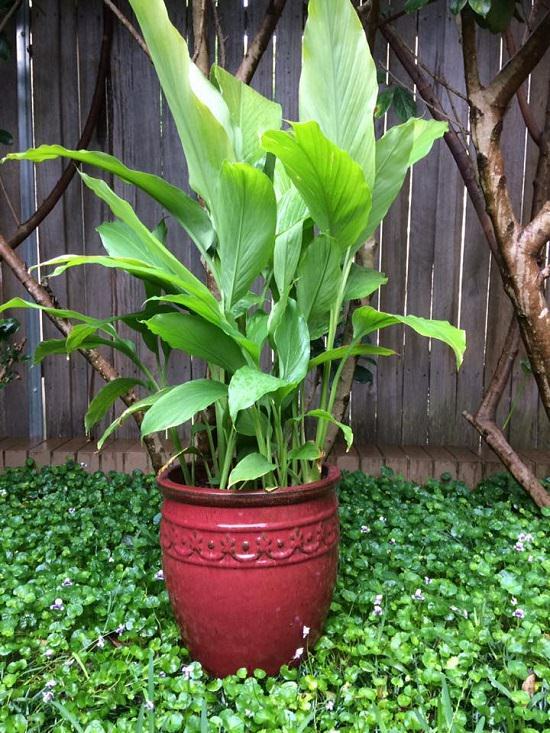 However, if you live in a really cool climate, place your container ginger plants in full sun. To know more about growing ginger in pots, click here! 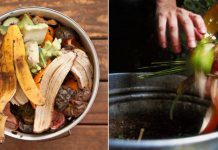 This is an incredible list of useful herbs and root vegetables. The best news is I have access to all of these.